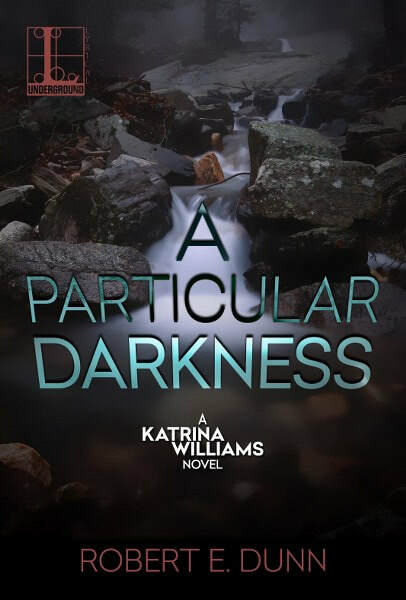 Have you read any of the books in the Katrina Williams series? 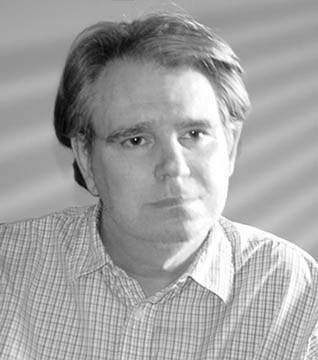 The mystery thriller series by Robert E. Dunn is on virtual book tour and stops at Readeropolis with an author guest post. I saw that. I understand it too. Saying that you are taking a stand in today’s America is like announcing you’re taking a breath. It seems like people are shouting everywhere. And all those shouts are about what they believe. Who they believe in. But I don’t really believe in shouting. I’m just a poor writer trying to get some books out into the world. I’m not one of those celebrity writers who gets attention for their position on a topic. I’m certainly not one of those celebrities, who has decided to write a book. That’s to say I don’t have the benefit of celebrity. Heck, I hardly sell any books. I do hope to change that, hint-hint. The thing is that me saying I am taking a stand and the kind of position I’m talking about has the chance to hurt me. At least it has the chance to hurt my sales. I can literally hear eyes rolling out there. Who cares? Say what I have to say and shove off, you’re thinking. That’s the thing. I’m not here to lecture or tell you to do anything. This is about me. This is about the small things I can do to make a better world and, I hope, better books. A little about me—I’m an old, white, guy. To look at me you would think I’m the poster-boy for status quo. That’s important because of the messages in my books. If you know nothing of me but my middle-class American, Caucasian position in the world, you might have an expectation about the books, and characters I write. And it is the expectation I’m taking a stand on. I’ve said this before, good writing, the kind that inspires a deep connection between the author and the reader, will always give something of the writer away. Why? Because art takes effort. Anyone can throw paint at a canvas. Few can make it mean something. Most of us are not a Jackson Pollock. The same is true for books. We can all toss words at a page. It’s easier than ever with word processing, digital publishing and a thirsty internet to put words out and call it a book. Like I said earlier, any celebrity can do it and make more money off one than I will off fifty. Okay, maybe I got a little sidetracked. Art. Yes. And expectation. I want to change what you expect from my books. My Katrina (Hurricane) Williams novels are set in the Missouri Ozarks. The Ozarks are not a region noted for broad racial depth, or cultural diversity. 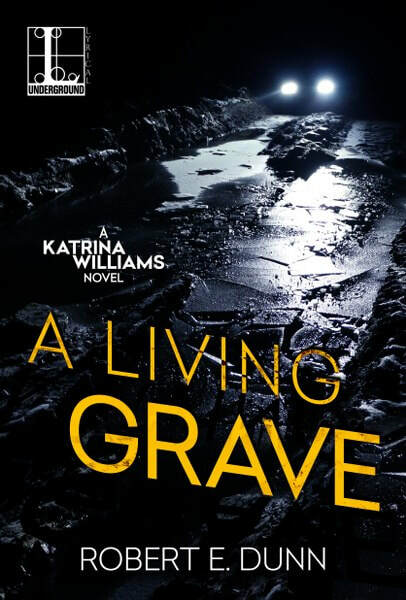 You may not have noticed, but in those books, Katrina has interacted with people of color in primary roles. She has encountered, and been changed by, gay characters. 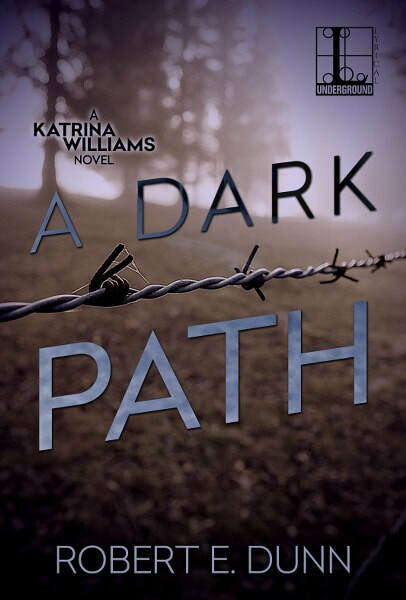 The latest, the upcoming, A Dark Path, deals with racism. That’s no surprise. I’ve written books before that have used that theme. The stand it not against racism. Who doesn’t stand against that? Don’t answer. If that’s a trigger for you, I don’t want to hear it. My stand is not against, but for. I make an effort to include diverse characters in my books. That’s it. That’s my stand. Diversity. By that I don’t mean casual inclusion. And I don’t mean that I intend to write books about cultural experiences that I have no experience with. It is not about taking from anyone or representing what I can’t. I mean, my book’s worlds should be diverse. And that’s not a simple, black and white, or race issue. It means different people. Race, gender, sexuality, abilities—all the things I encounter in life I want reflected in my books. Actually I want them reflected in all books. That’s nothing I have a say in so I will try simply setting an example. See? Now that I’ve said it, it seems like such a small thing. A writer wants his characters to look like the world around him. Obvious right? If it was so obvious why did I even have to say it? Why did I ever have to think about it? Story tellers, writers, filmmakers, game makers, comics artists—we’ve all been trained to work toward a certain audience. There’s that old status quo thing. It’s changing. The young artists out there don’t have the same cultural boundaries on them that I grew up with. That’s a great thing. So what’s it matter that I’m making my own effort? It probably won’t to most of the world. My hope is that it might to my kids. A reader or two might notice. How cool will it be if no one notices? That’s really my goal I guess—that my effort becomes invisible. And it is no effort at all. That’s why it’s a stand I guess. Something effortless, that can mean so much in the world, needs to be talked about. I like the cover. It makes me want to pick it up and read it! The book sounds intriguing. I look forward to reading it. Ohhhhh the cover is very ominous! What is the light hitting in the darkness? The barbed wire on the book cover signals something intriguing is to unfold. I really like the covers of your books. They show a grittier side and make me want to read them. Great cover... looks very interesting!